Fluoride, it’s in the soil, it’s in the water, it’s in your toothpaste, it’s even found naturally in some foods! But the debate continues. Fluoride dangers have long been a topic of conversation among moms and other health conscious consumers worried about the products they use and consume. As a group of dentists, we want to share our perspective. In fact, there is a direct link between the use of fluoride and improved oral health. Fluoride is a naturally occurring mineral and is proven to prevent cavities by strengthening tooth enamel. Taken internally by drinking fluorinated water, taking supplements, or eating foods with the nutrient, helps prevent tooth decay. Brushing your teeth with a fluoride toothpaste, or using other dental products such as mouthwashes or having your dentist apply it topically, creates stronger, healthier teeth and prevents cavities. Water is a building block that our bodies need, which is why doctors recommend six 8 oz servings per day for most people. We need it for hydration and to keep our bodies functioning at an optimal level. 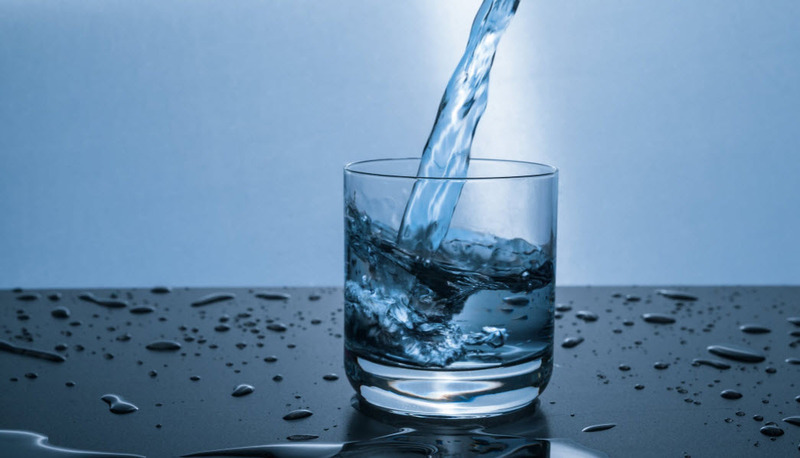 Did you know that drinking fluoridated water results in a lower risk of cavities? It’s true! 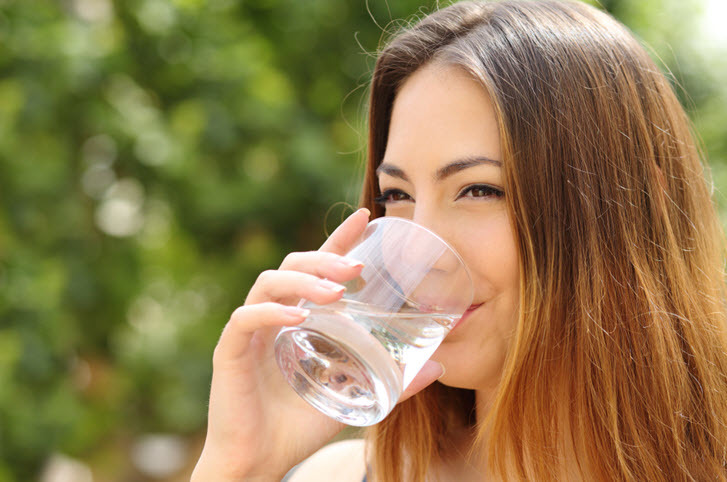 Low levels of fluoride found in drinking water helps to protect tooth enamel. 75% of US water is fluoridated and, after more than 60 years of public water fluoridation, there are no peer reviewed scientific studies showing that adding fluoride endangers our population because of it. In fact, just the opposite is true – studies show that those without safe, clean drinking water have some level of tooth decay, which can lead to gum disease and tooth loss. The Center for Disease Control credits water fluoridation as one of the most important health practices in the 20th Century, but they take it even one step further and encourage “daily and frequent exposure to small amounts of fluoride”. Simply put, the benefits of fluoride should put concerns about fluoride dangers to rest. Are There Fluoride Dangers To Be Worried About? We regularly consume many toxins in small doses. For example, cyanide, a known toxin, is found in small quantities in almonds and lima beans, and yet we still eat them both! And while fluoride, in large quantities is indeed toxic, the amount in public water systems is regulated to just one part per million, a perfectly safe and time tested amount. In those public water systems where there is a higher amount of naturally occurring fluoride, it is treated to reduce the levels to that one part per million threshold. Those concerned with fluoride dangers tend to choose natural toothpaste companies who leave fluoride out of their products. However, these companies only leave it out due to consumer concern over fluoride’s toxicity, not because fluoride is actually a problem. Fluoride in very low doses, such as in drinking water, toothpaste, and other dental products, is beneficial, not harmful. PERFECT TEETH dentists are here to help you understand good oral care, including making the best decisions for you and your children’s dental care practices. Call one of our local family dentists today at 844-717-9588 or use our online guide to find a dentist near you. We are happy to share more information with you to ease your concerns over fluoride dangers. Reviewed by B. Tim Marshall, DDS, FACD.